The vast majority of my living comes from the work I do with non-profit organizations, the majority of whom are in the reproductive justice arena, helping them with their online and digital communications work. It’s a skillset I’ve developed over the years of running this blog, as well as my time working at Feministing, and the work with these groups. It’s often very invisible work because I’m behind the scenes, providing support to staff, helping to plan campaigns, crafting strategies for how to use social media and other platforms. This is the third year I’ve worked with them on their annual Mama’s Day campaign. It’s a campaign that seeks to shift the narrative on motherhood, and specifically bring love and light to the mamas who are more often demonized by our political climate and our media than celebrated. These means mamas of color, immigrant mamas, queer mamas, young mamas, incarcerated mamas and more. This is the second year we’ve tried to do this by creating an ecard tool, with fabulous art by activist artists, that people can use to send cards to the caregivers in their lives, but also to create strong messages to share anywhere online. The cards are absolutely beautiful, and there is also a powerful blog series from all sorts of folks reflecting on motherhood and parenting. 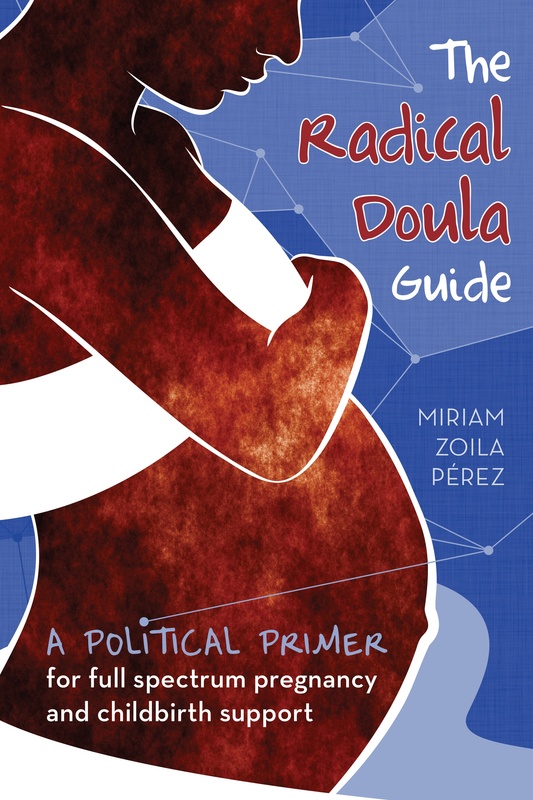 There are a few cards that look like doula cards, and that I’ve seen folks using to send love between doulas and parents. The above one is my shout out to all of you and the incredible work you do. Go here to make your own card.